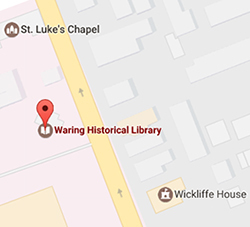 WHL Digital Archives is responsible for digitizing rare, historical, archival materials within the holdings of the Waring Historical Library and MUSC University Archives as well as managing the collections of digital materials available in MEDICA. 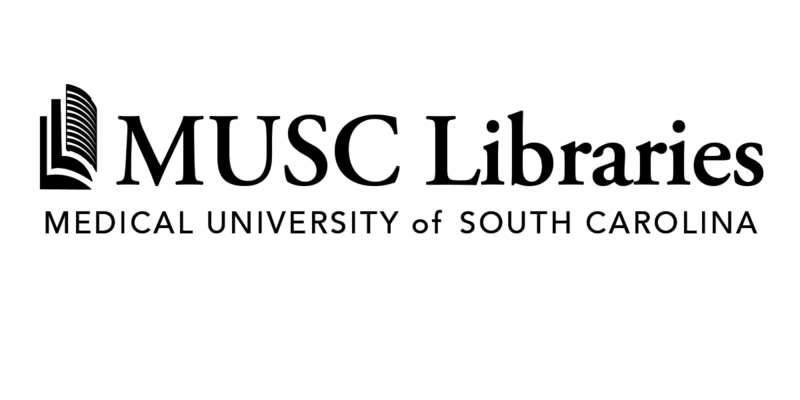 WHL Digital Archives also provides online access to the scholarship contributions of former and current MUSC faculty and students. 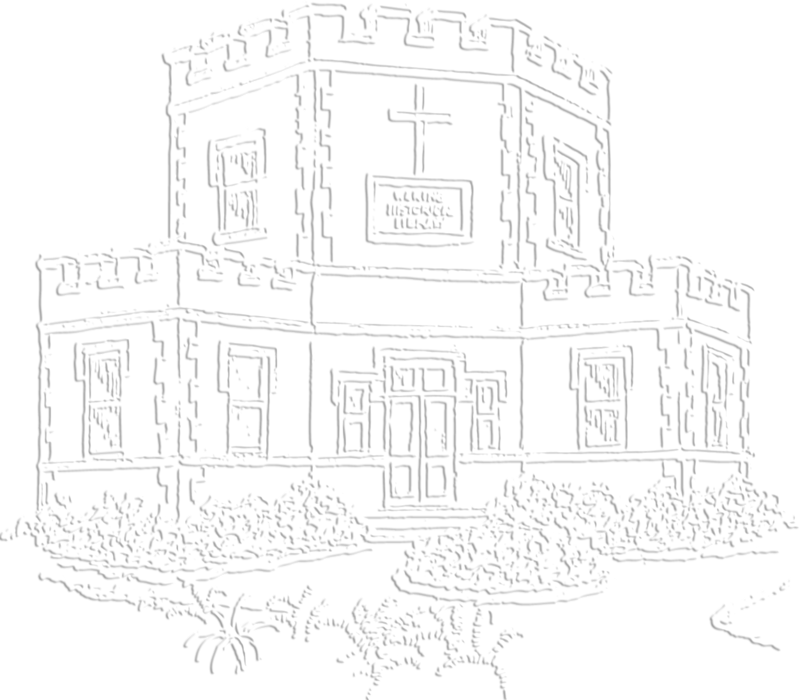 For more information concerning MEDICA and the Digital Archives, please visit the Waring Historical Library Digital Archives page.